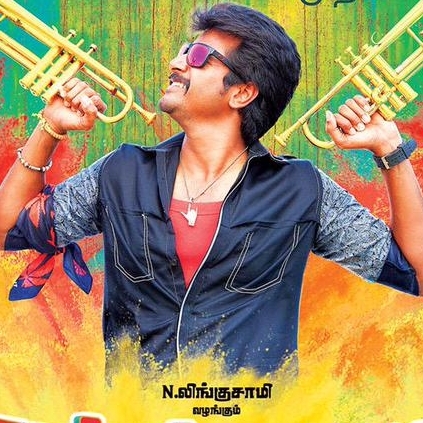 One of the most expected films for Sivakarthikeyan next is Rajini Murugan. The film has been shaping up well and the audio is due on June 16th, which is just two days away. Directed by Ponram and with music composed by D Imman, the film is produced by Thirrupathi Brothers. Here's the tracklist of the film which was released last night. Who will direct Thala 57? A special day for this music composer! People looking for online information on D Imman, Rajini Murugan, Rajini Murugan track list, Sivakarthikeyan will find this news story useful.